During GDC week, Cory Barlog and the team over at Sony Santa Monica walked away with the Game of the Year award for their work on God of War. That’s one more trophy that recognized the studio for their contributions to gaming, but it’s even more special when you consider the voters. God of War‘s accolades extends to its mature narrative, combat, and graphics. Very few can deny the game had great visuals and storytelling, but here’s the kicker; there were plenty of games in 2018 that broadened the scope of gaming. According to their fellow game developers, Sony Santa Monica deserved top recognition. It may all come down to the engaging gameplay. 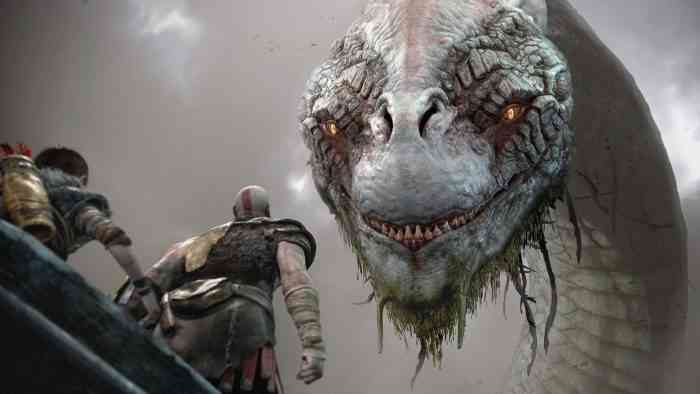 Despite the stiff competition in the realm of storytelling and technical achievement, it may be easier to say that no game was more fun than God of War in 2018. Additional awards recognized the achievements of Rockstar’s Red Dead Redemption 2 and the indie developers behind games like Florence and Celeste. 2018 was a standout year for small studios and proves that a budget is no pre-requisite to greatness, though it probably helps.